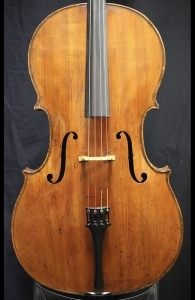 Description: Beautiful cello made in Mirecourt, France around 1820. The top is made of wide grained spruce. The back, sides and scroll are of maple with faint flames. 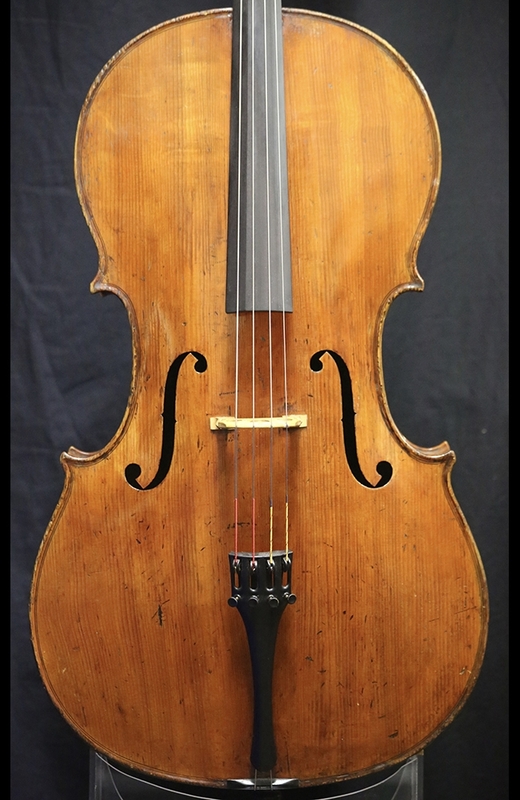 This cello is beautiful sounding and in very good condition. 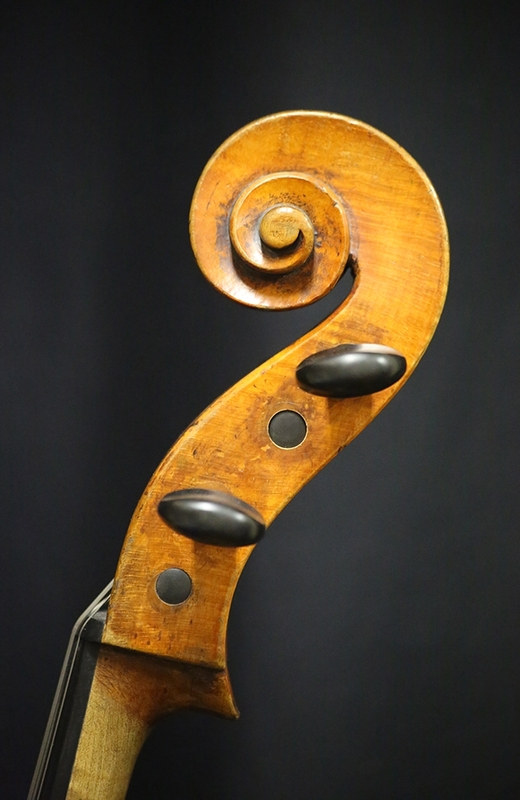 The sound is rich and full with a singing and clear upper register. 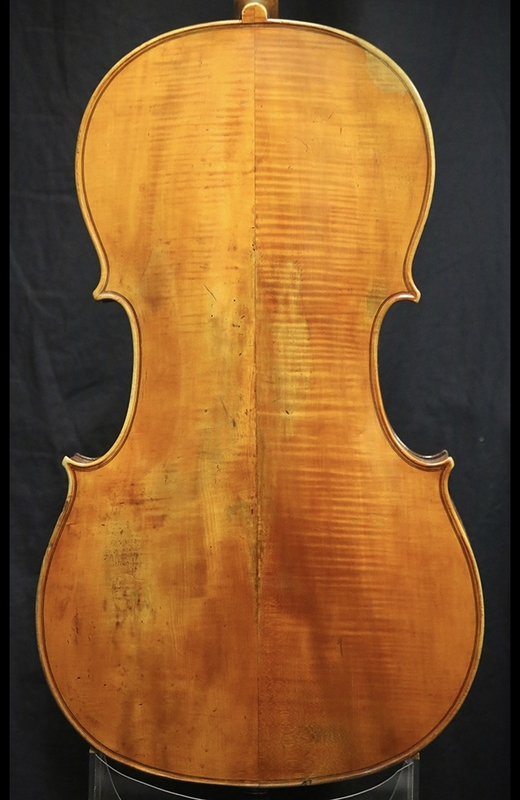 This cello is accompanied by a letter from John & Arthur Beare from London, England stating the cello is from Mirecourt circa 1820’s. Back Length: 73.9 cm.